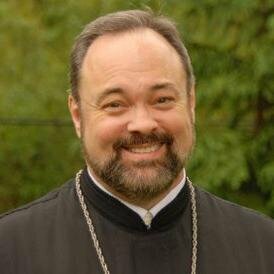 Faith Encouraged Live features interviews with prominent Orthodox individuals on contemporary topics. It also includes reflections and commentary by host Fr. 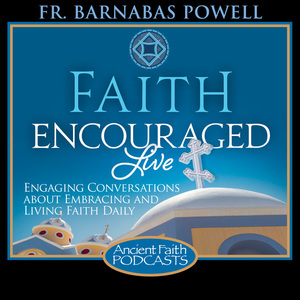 Barnabas Powell, as well as readings from Scripture and the Church Fathers.